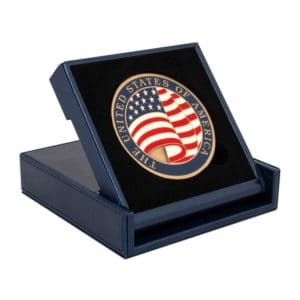 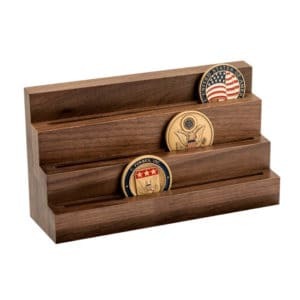 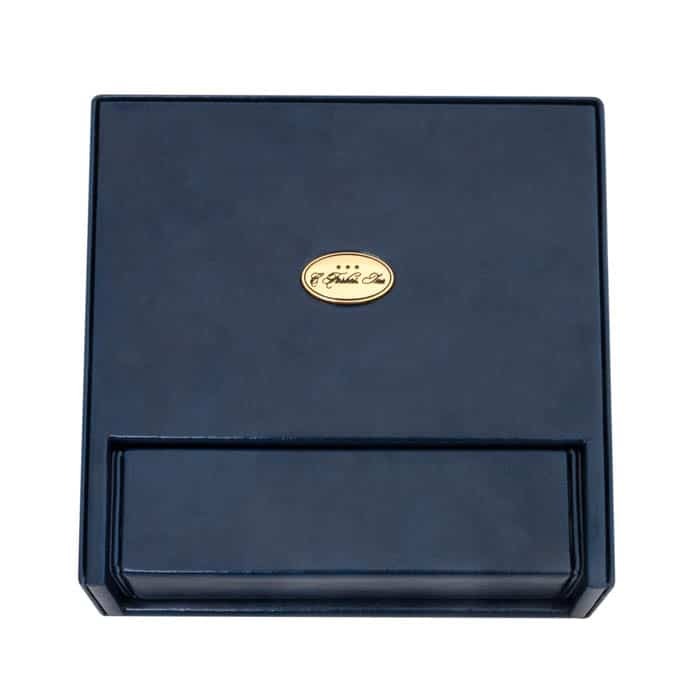 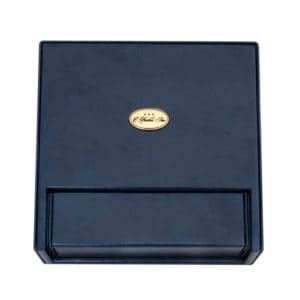 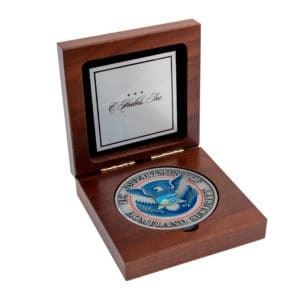 Genuine Leather Medallion Pocket Box – C. Forbes, Inc.
(Improved design for 2019) This medallion storage/display pocket box adds a premium and rich touch to the presentation of your medallion, or as a display upgrade to your existing collection. Folds up for compact storage. 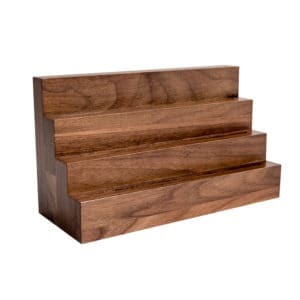 Slides out for display. 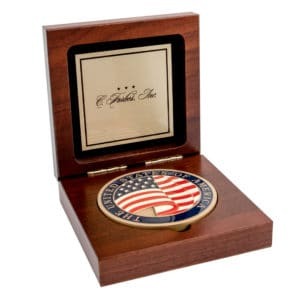 Copyright 2019 © C. Forbes, Inc. Richmond, VA, USA.